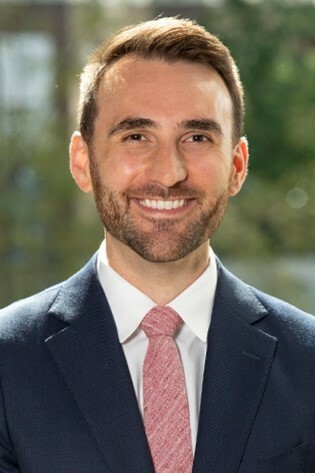 Elliot Cole joined Laner Muchin as an associate attorney in 2018. Prior to joining Laner Muchin, Elliot was an associate for an international law firm where he concentrated his practice on employment counseling, agency charges, statutory compliance, union resolution, and provided consult on day-to-day issues for employers both nationally and regionally. Elliot previously worked in the public sector as a Presidential Management Fellow within the Department of Labor in Washington D.C. and as the Director of Labor at a State of Illinois agency. Elliot defends employers in a range of matters including state and federal charges of discrimination, harassment, and whistleblower retaliation, as well as resolving grievances and arbitrations and disputes relating to employee contracts. He regularly assists employers in conducting internal investigations, developing and presenting trainings on matters such as sexual harassment and the Family and Medical Leave Act, and drafting employee handbooks and policies.